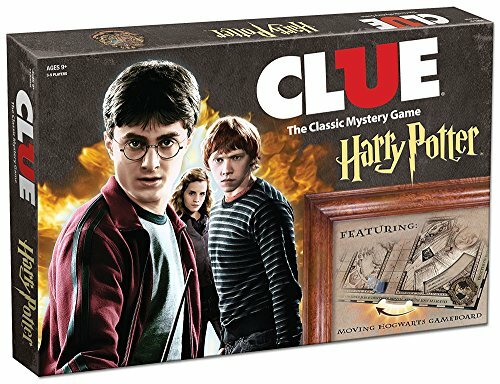 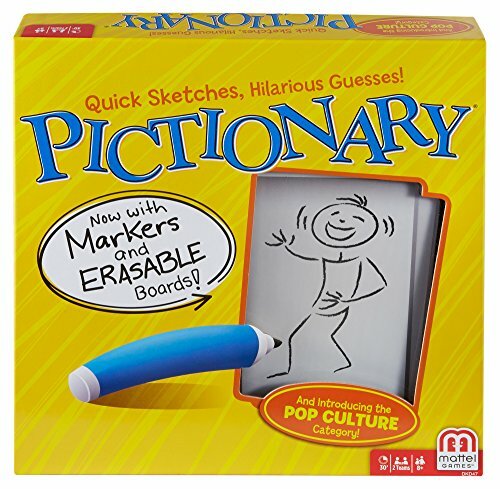 Can you help me find some funny family board games? 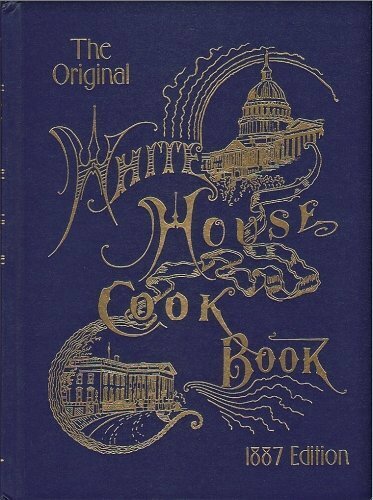 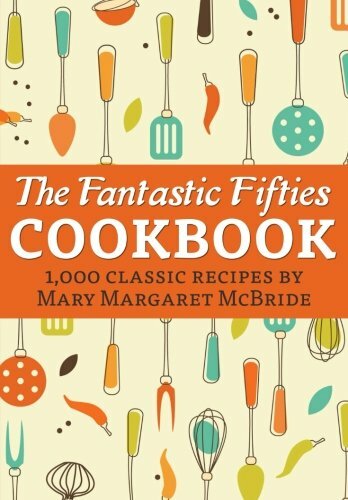 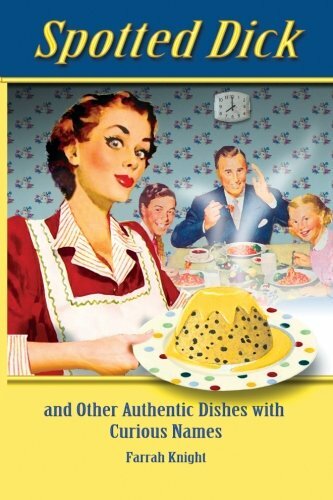 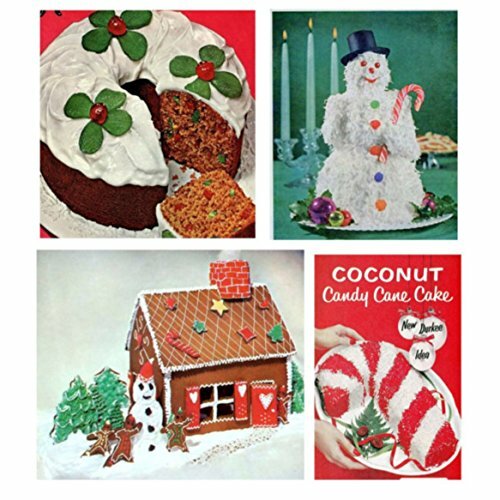 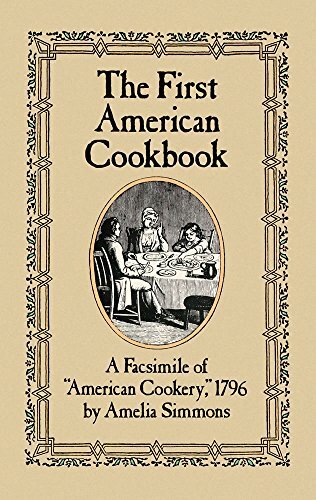 Can you help me find some retro/vintage cookbooks? 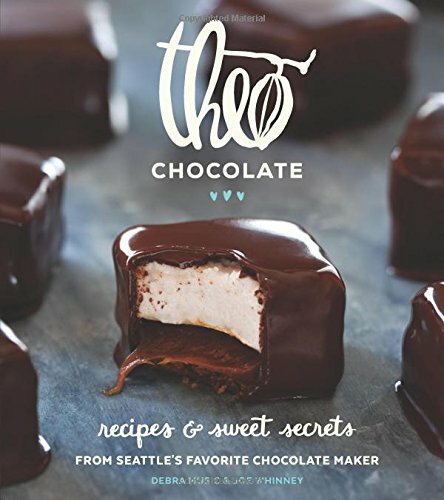 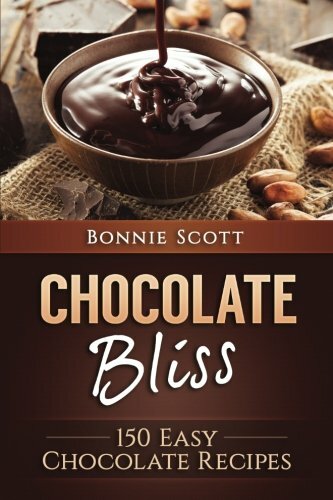 Can you help me find some chocolate cookbooks? 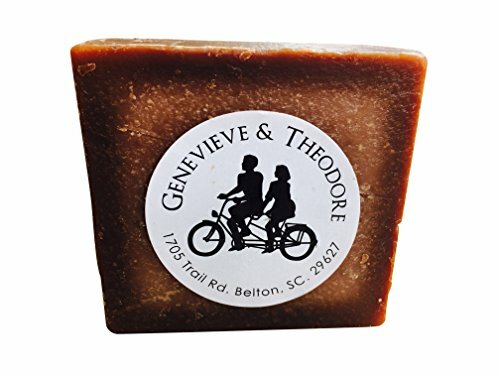 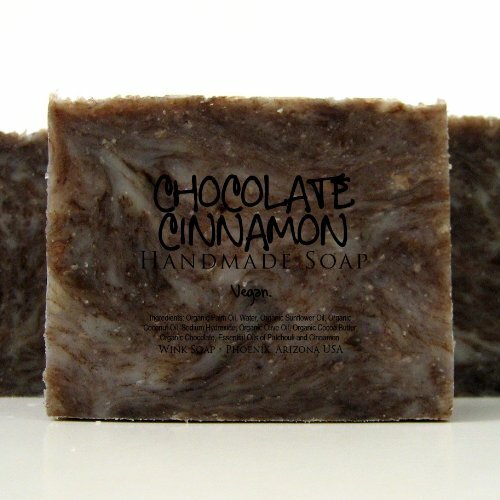 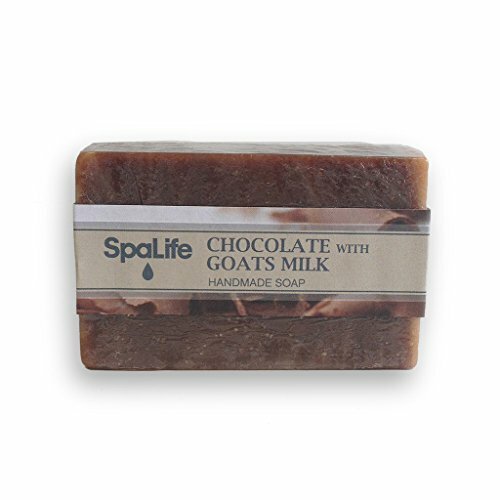 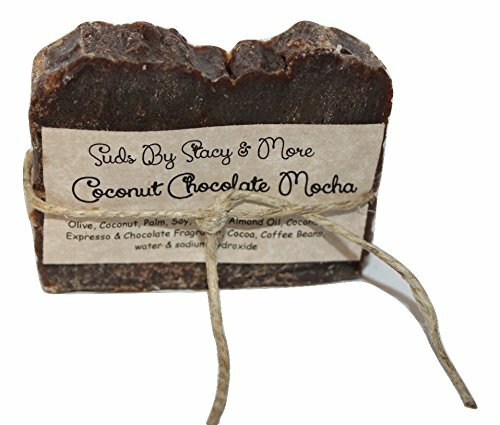 Can you help me find some chocolate soap? 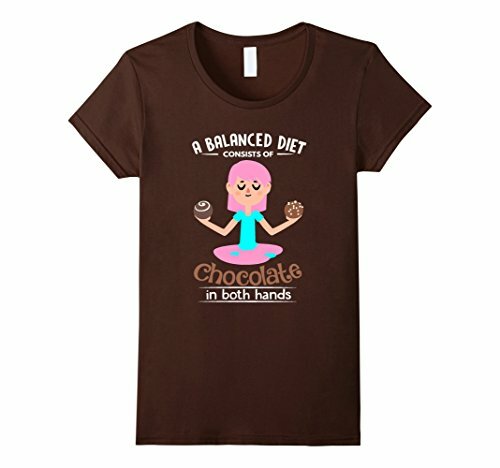 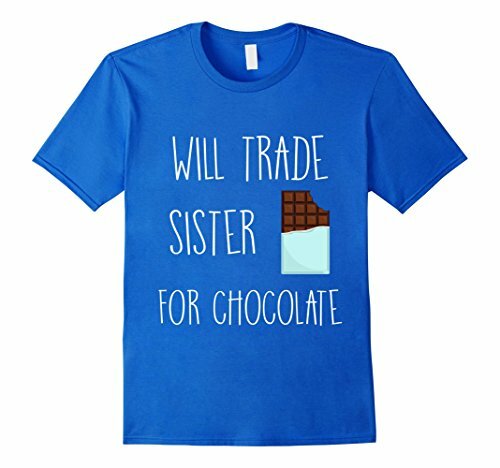 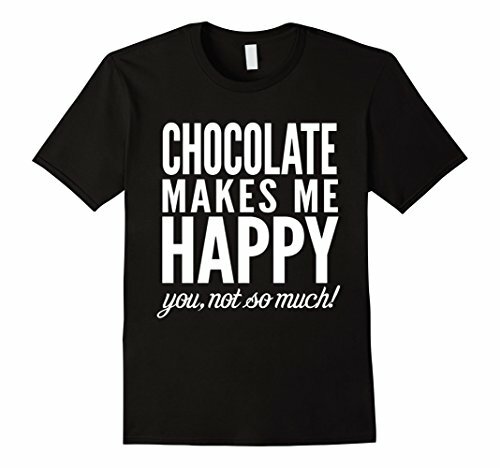 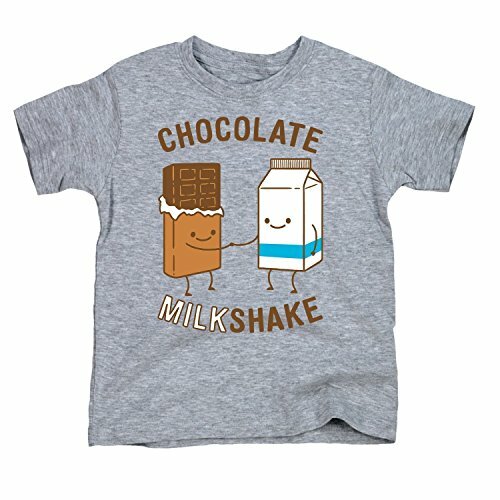 Can you help me find some funny chocolate lovers t-shirts? 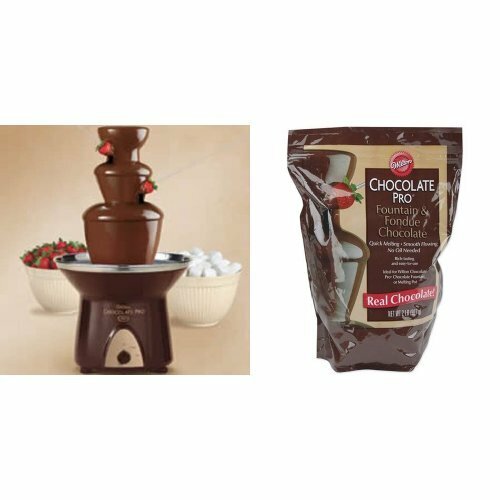 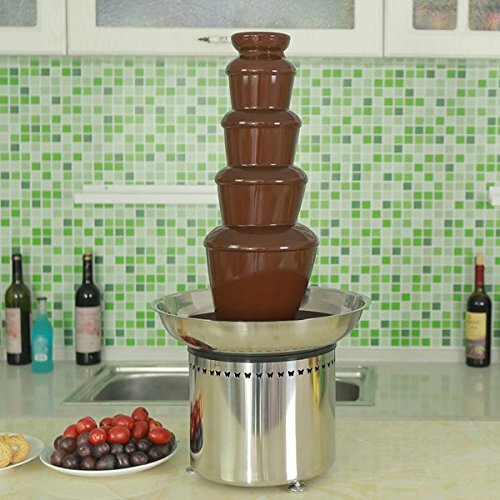 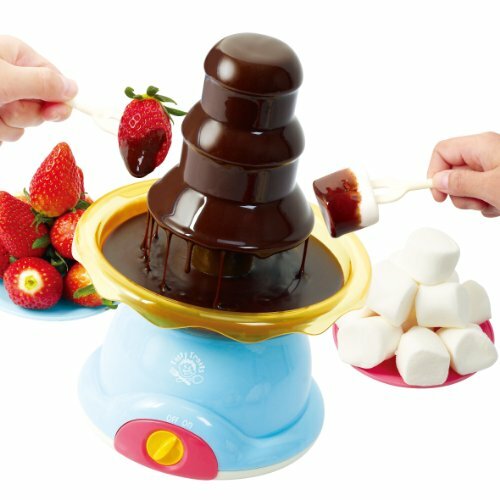 Can you help me find some chocolate fountains? 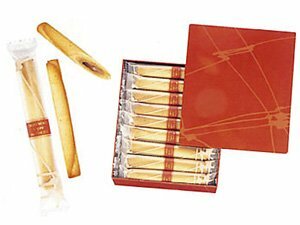 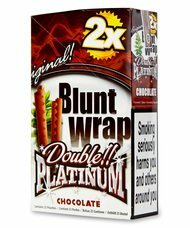 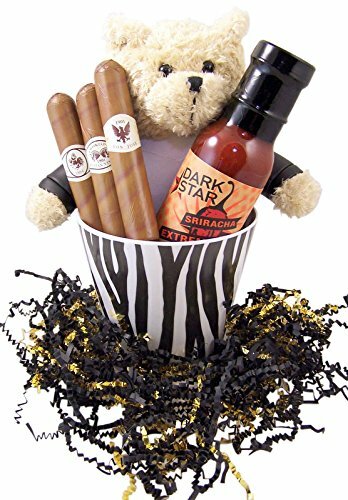 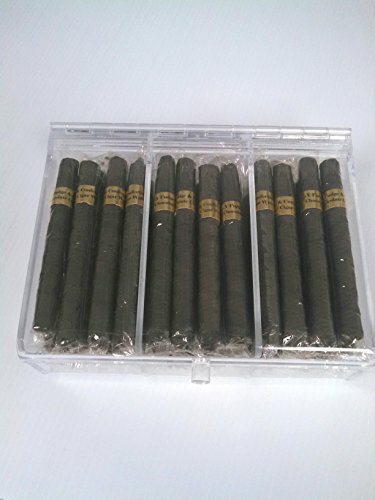 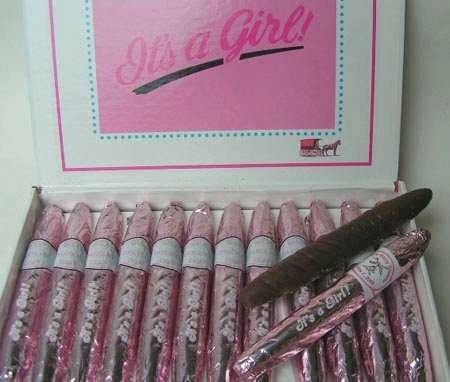 Can you help me find some chocolate cigars? 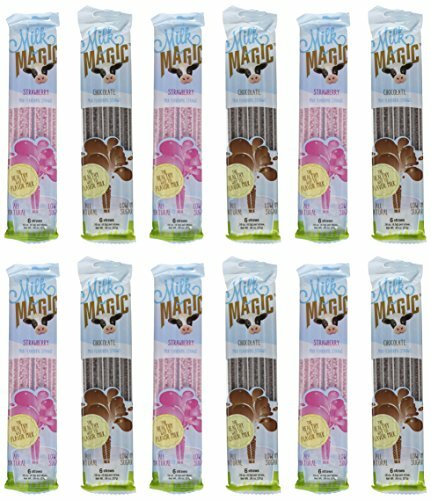 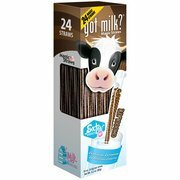 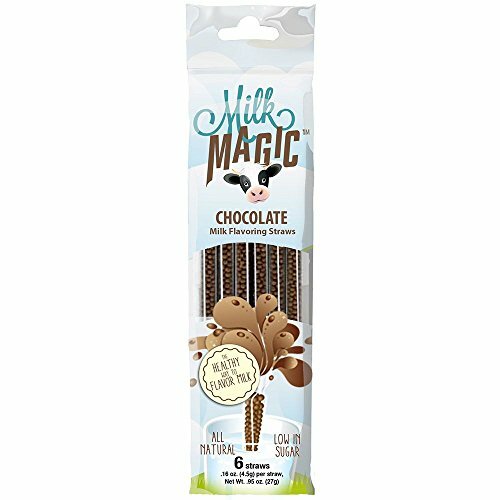 Can you help me find some chocolate milk straws? 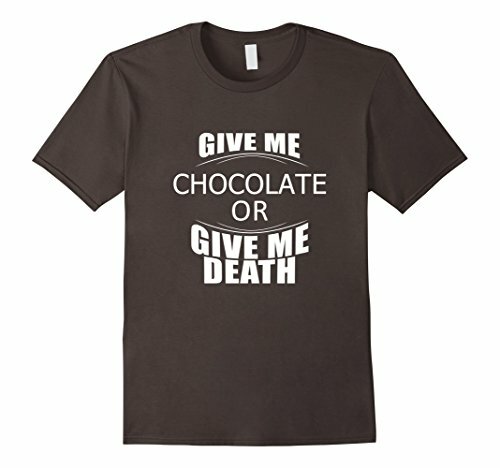 Can you help me find a chocolate shaver? 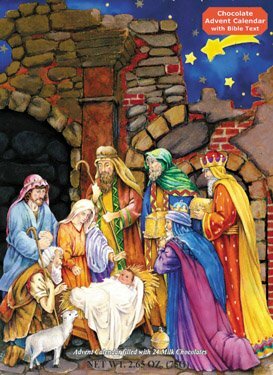 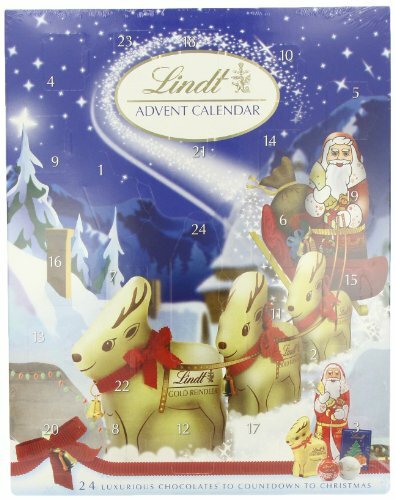 Can you help me find some chocolate advent calendars? 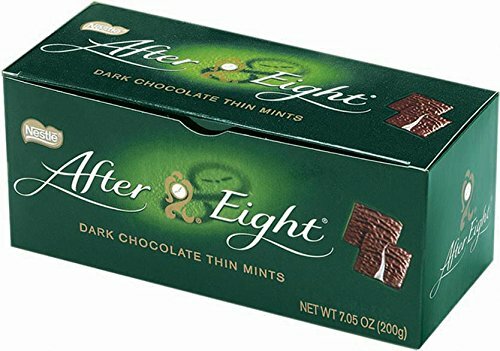 Can you help me find some chocolate mints? 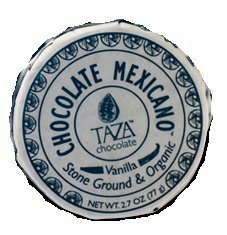 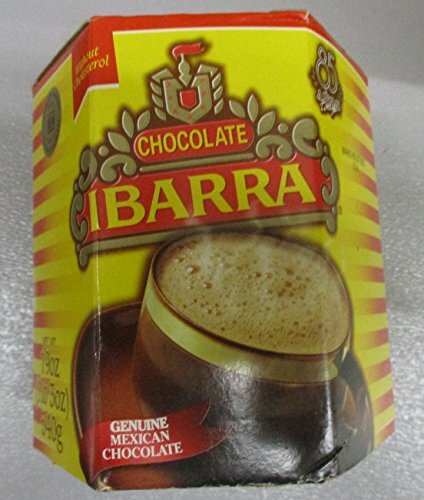 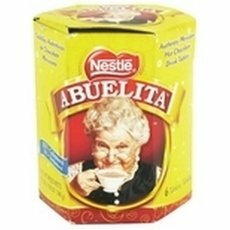 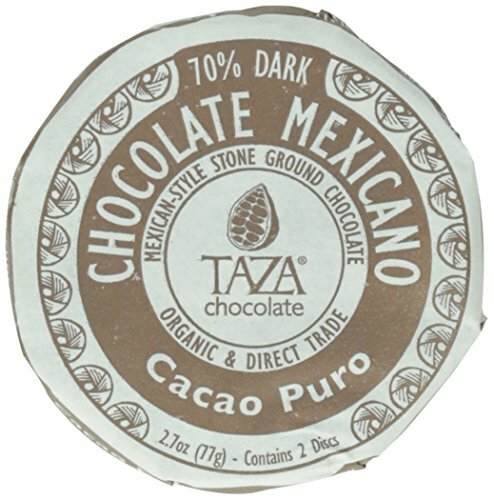 Can you help me find some Mexican chocolate? 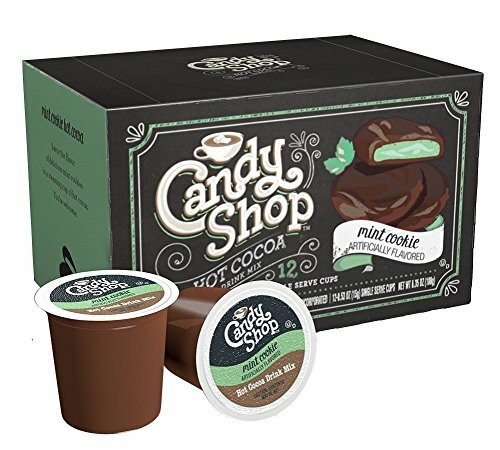 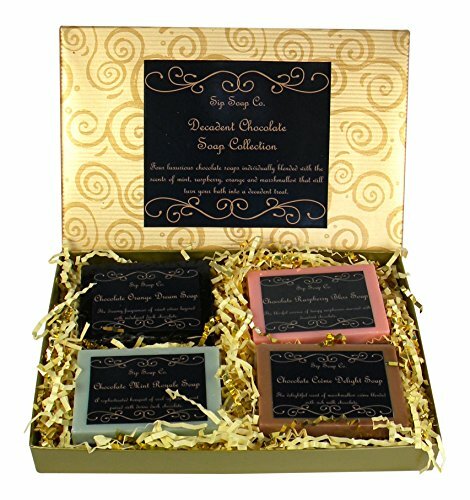 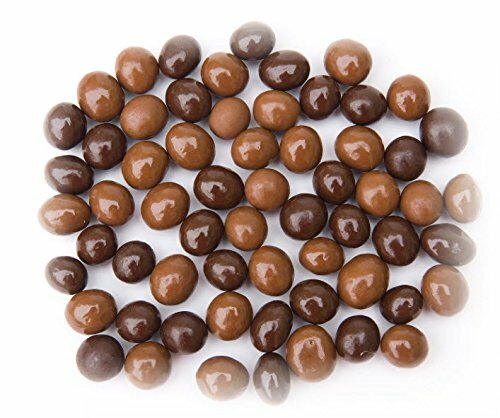 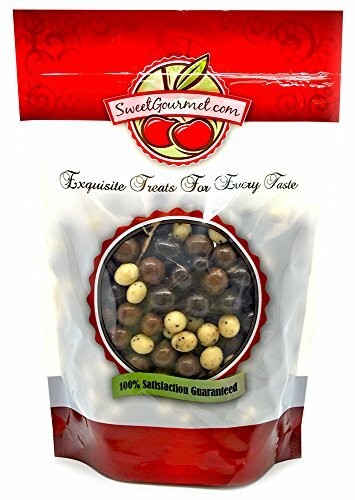 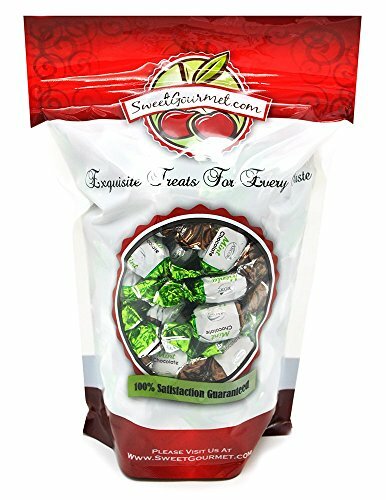 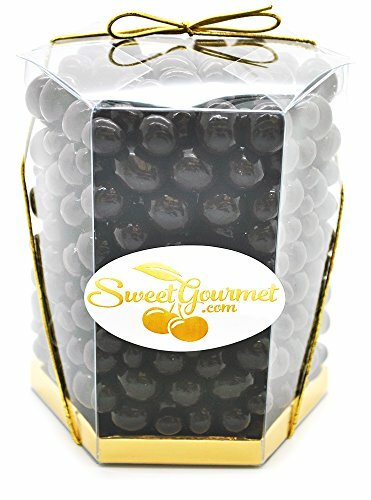 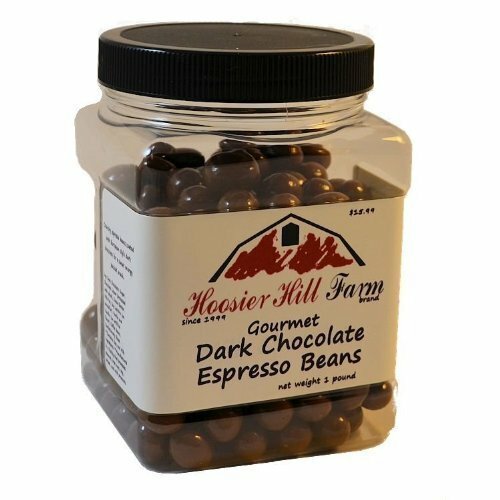 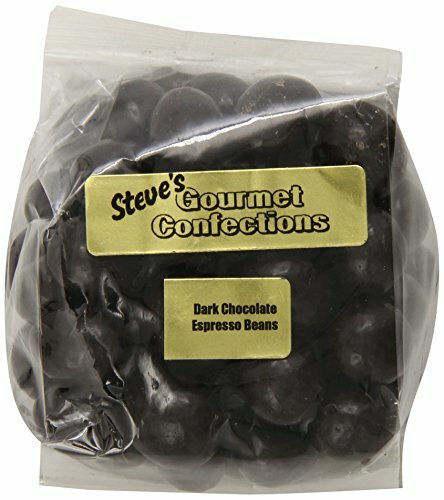 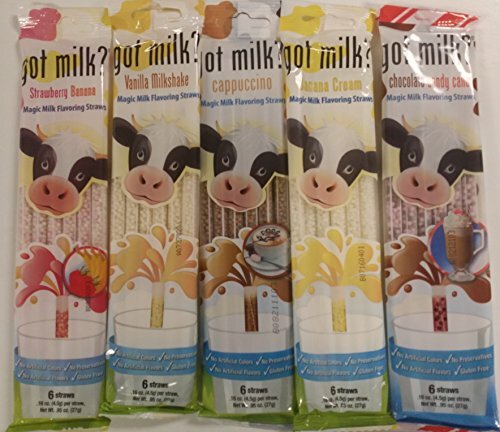 Can you help me find some chocolate covered espresso/coffee beans? 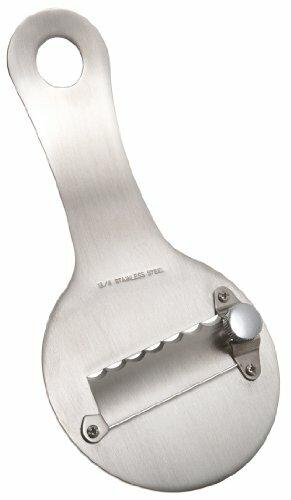 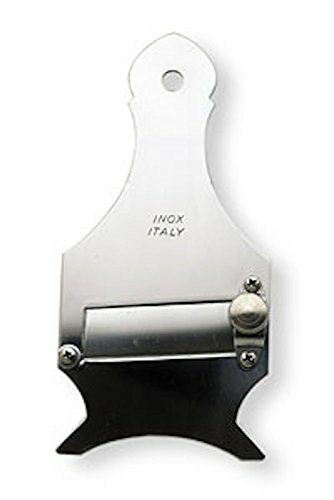 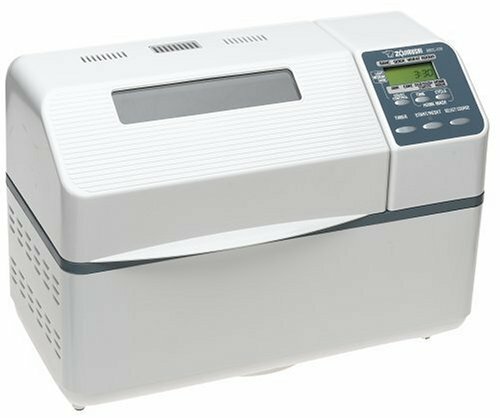 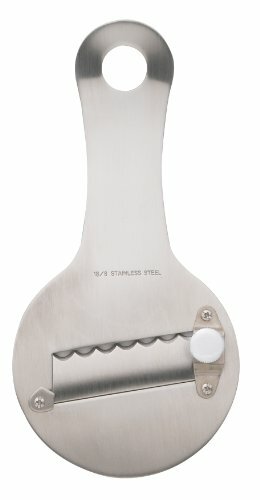 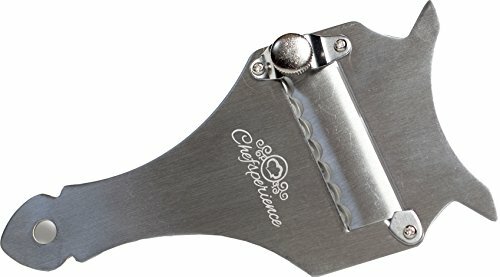 Can you help me find a good bread making machine?